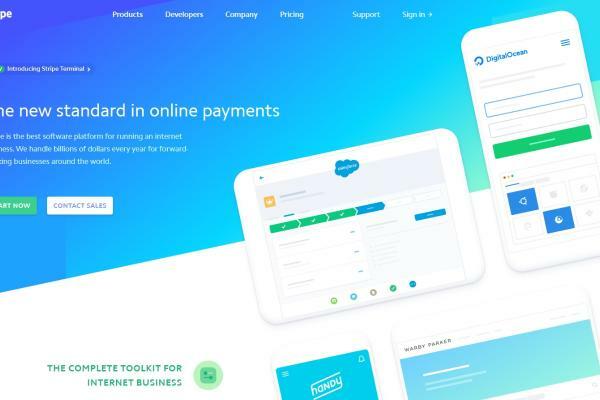 10 Best Online Credit Card Processing Services 2019 – Organization that does money transactions online usually needs the help of a third party to process payments. Whether it is nonprofit organization or online merchant store, online credit card processing service is needed to receive payments. Especially if organization or business wants to broaden its reach to other areas in the world, they need the help of payment processing service that has global networks. In order to ensure that the service that is used will work wonderfully, you must review available payment services and make comparisons of each service’s benefits. Small online merchants have the option not to have to make their own choice. Promoting their goods and services in big online marketplace means that they only need to follow payment options which are designed by the marketplace. However, online merchant might want to further establish their name in the industry that it is working in. Having its own website with independent payment method where money will be directly sent to the merchants is better for this purpose. Business owner then must do thorough research about online credit card processing for small business. Why is it recommended to use payment processing service? Well, online processing service has several benefits. 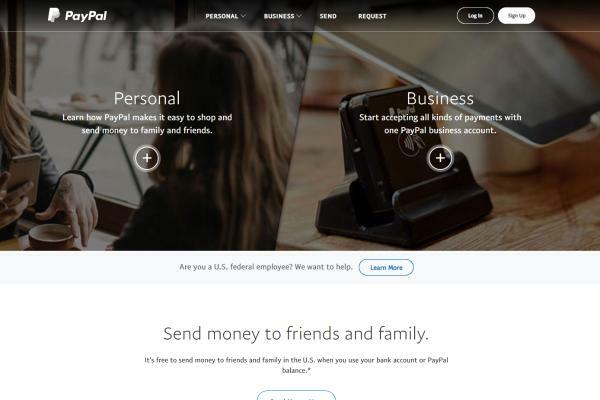 The service enables site’s visitors (buyers or donors) to make payments immediately without delay. It means lower chance that visitors will cancel purchases or donations because of inconvenient payment methods. Payment service usually also accepts payments done by various kinds of credit cards as long as they are within its network. The continuous service operation helps business and organization dealing with holidays and time differences. There is no need for payment assistants because buyers and donors can conduct the transactions independently. Whether it is day time or very late in the night, purchases and payments are made possible. Trusted payment service will provide data protection for your customer’s information. It also lowers the risk of receiving fake orders or payments for business and organization. Using payment service will improve your organization or business’ credibility to site’s visitors. They are more likely to conduct payments because it is guaranteed safe. There is also an availability bias since many mega e-commerce sites also use online credit card processing service. Business wants increase of income while non-profit organization definitely aspires for more donations to come. Having payment processing service to help your organization running is beneficial if you want revenue increase. There are many options of online credit card processing for nonprofits and businesses out there. Here are some of the most used ones. It is a quiet big payment processing service especially for online businesses. Stripe has an extensive global reach; its service can be used by business in 25 countries. It also gives support to other payment methods, not only limited to credit card payment. This processor has great tools to prevent fraudulent transactions. There is no monthly bill required when using this online processing service. 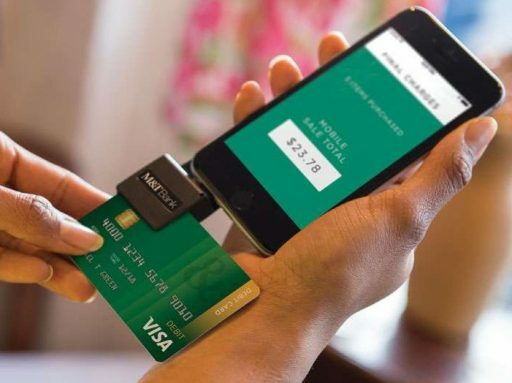 It charges 2.9% plus 0.3% for every transaction aided by this tool. 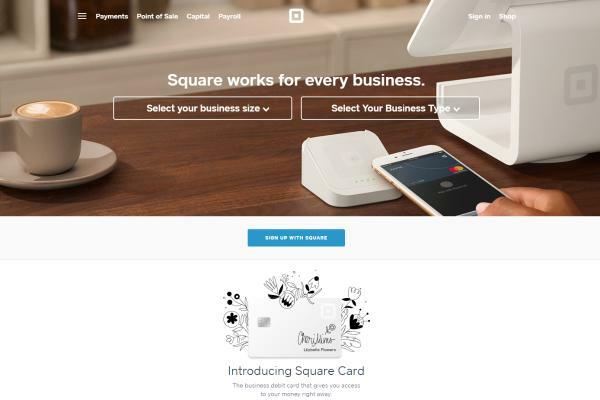 Square is a third party of online credit card processing service that has helped online businesses to run their transactions. Handling payments with this processing service has some features beneficial for business. It will sum up invoices from any transaction that uses credit card. This processor will also keep record on transaction period on its highly advanced report. User will pay 2.9% plus 0.3% charge for every transaction. You need to pay monthly bill for its service. This payment processing service is perhaps the biggest one exists in current market. It has helped various nonprofit organizations as well as big and small business around the world. Like Stripe, this processor can work with various currencies and convert one currency to another based on current’s rate. It also has fraud protection system to ensure customers and business’ security when conducting transaction. There is no monthly fee required to use its service. 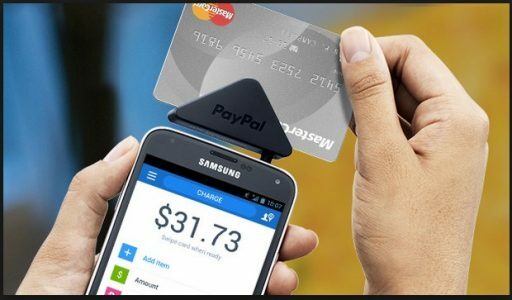 PayPal charges 2.9% plus 0.3% for each transaction. Shopify is an online payment processor which is specifically designed for online stores. There are three subscription plans which you can choose from: Advanced, Basic, and Standard plan. Every plan has different monthly fee. Charge of every transaction ranges from 2.4% to 2.9% plus 0.3% depending on the plan. It has a great customer service. This processor also has the feature to process discounts offered by merchants. 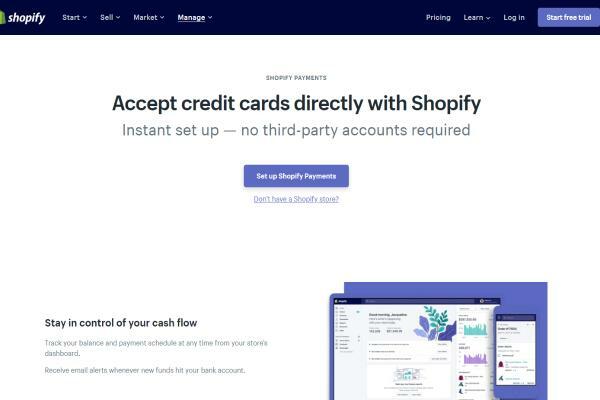 You also have the option to integrate the payment processor with other Shopify software. This online credit card processing service mainly works with nonprofit organizations to process donations from varied sources. It employs a high level of PCI compliance. This payment processor has many fraud prevention programs employed within its system. It can be integrated with other systems as well. 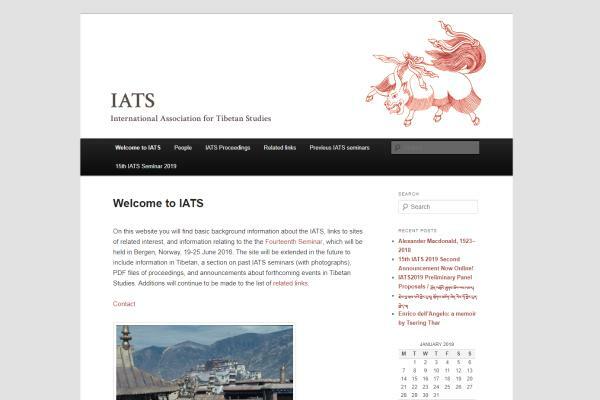 Based on the card type, iATS charges 0.249% to 3.2% for each transaction. There are no other hidden fees required. BluePay can work for business and nonprofit organization. It can be integrated with other system. This payment processing service also has extensive fraud preventions that support safe transactions between donors and organization. It has the option for recurring donations to current donors. There are fees that need to be paid when using its service including statement fee, PCI compliance fee, and seasonal downtime fee. Before you decide on a service, you must do online credit card processing fees comparison to make sure that you and your customers will not lose too much from the transactions. Thorough research by contacting each service company will immensely help you in the case. It is also highly suggested that you read the fine print as well because there might be some hidden fees lurking. Hopefully this article will help you understand how important online credit card processing service to your organization. You can also learn to choose the best payment processing service that has great terms of agreement for your organization or business. 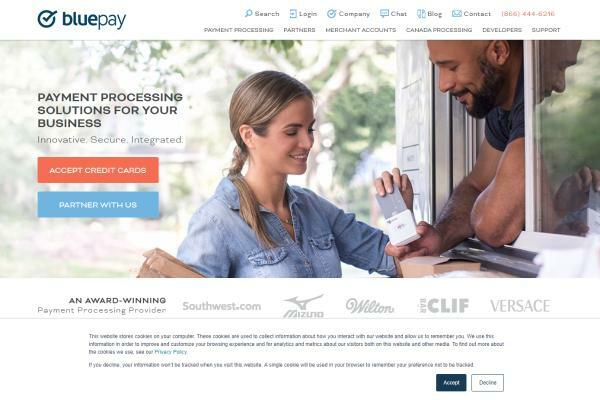 Thoughts on "10 Best Online Credit Card Processing Services 2019"